The dual port Mitel 5235 IP Phone is targeted towards users who require real-time access to advanced voice and multimedia applications and services. The Mitel 5235 IP telephone is ideal for executives and managers, and can be used as an ACD agent or supervisor, as well as a teleworker phone. 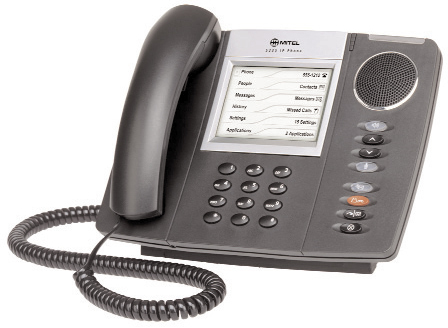 Every Mitel 5235 IP phone from Telephone Magic comes with a full 1-year warranty.